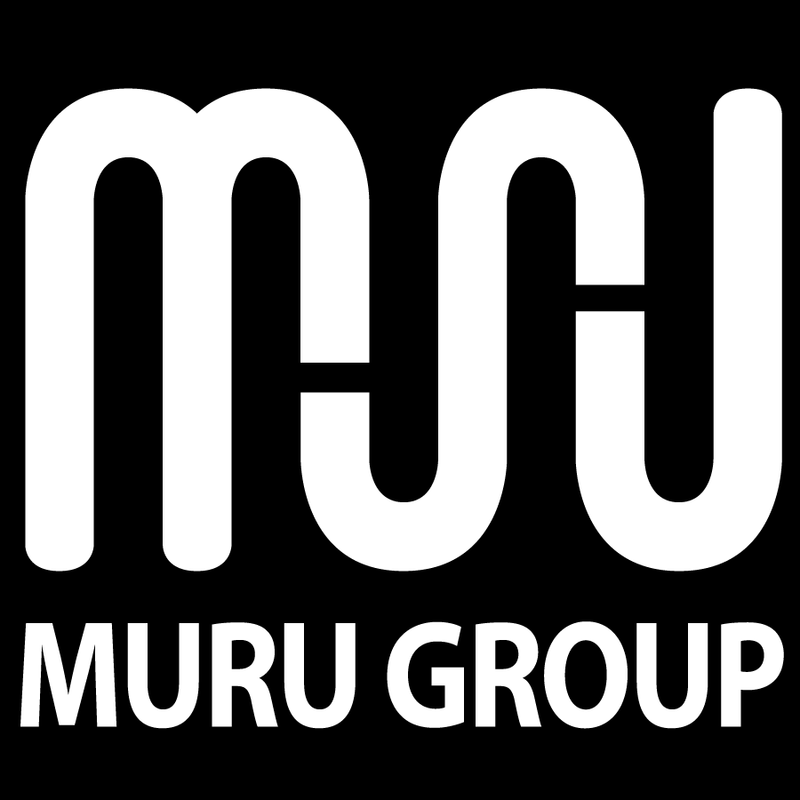 Since our launch in 2012, Muru Group has been able to establish itself as leader in the Indigenous business sector and a serious competitor in the Stationery, Consumables and IT industries. 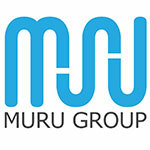 Delivering IT Products and Solutions nationally, Muru Group offers IT Procurement, Managed Services, Software Licensing, and Cloud & Mobile Solutions. 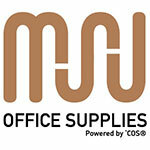 MOS is the largest Indigenous workplace supplies provider in Australia, with 9 distribution centres. 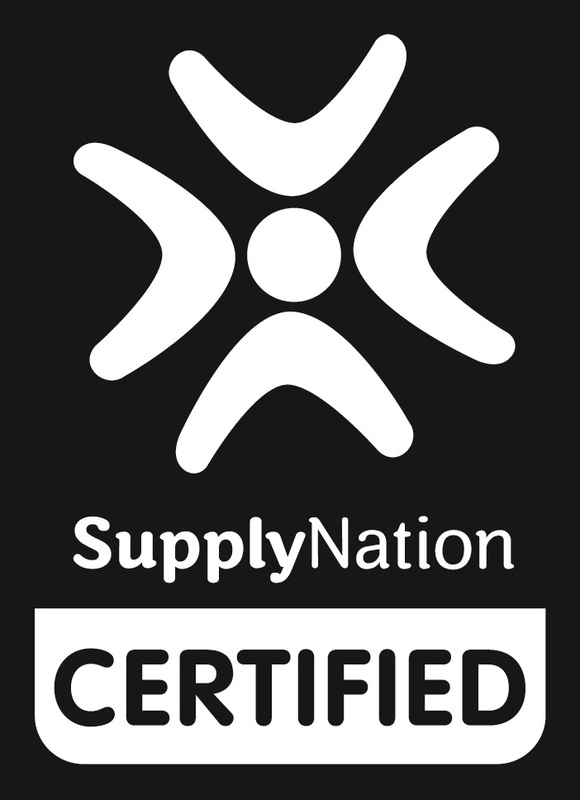 MOS offers a single supply solution for 20,000+ lines. 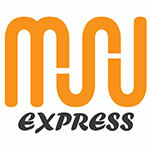 Muru Express provides Printer Consumables nationally across Australia, which means you can have your Ink & Toner delivered to the comfort of your home!